Area behind center field wall between the bullpens. Serves as the Yankees' own "Hall of Fame" honoring the franchise's greatest players with 5 monuments and numerous plaques. 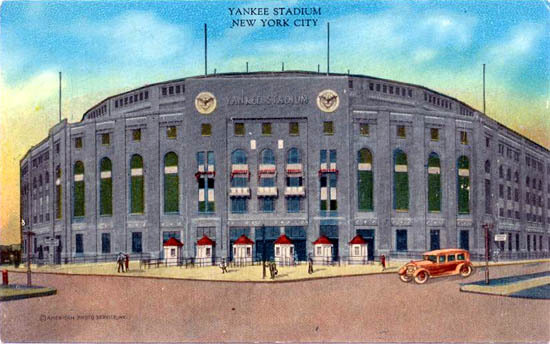 For more information about Yankee Stadium, please visit Yankees.com.